Giveaway Prize: One winner will receive a Neutral Color Plasma Car! Giveaway Dates: June 21, 2012 - July 5, 2012 at 11:59 P.M.
~Bloggers are not eligible to win or those who have previously won a Plasma Car. ~Giveaway is open to Canada and the US excluding Hawaii and Alaska. Thank you for hosting the giveaway! It is amazing that a year ago I never knew about this blogger and giveaway world and now I do! Thanks for all you do! 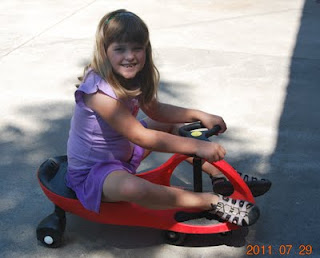 Thank you for helping host the plasma car giveaway! Thank you for helping to host this giveaway!!! Thanks for helping to host the giveaway!